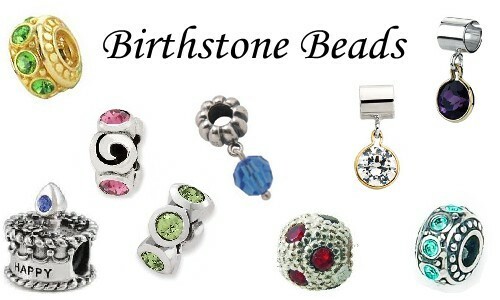 Birthstone beads make fabulous gifts for anyone on your list. Whether for mom to celebrate Mother's Day or your twin sister to remind her you two share more than just birthdays. These are adorbale and work with your designer bracelets.